The tecno Camon 11 isn’t exactly the brand’s latest device in its line of Camon series. There is a pro version which of course, is an advanced version. In this post, we will be guiding you on how to get around some certain functions on the Camon 11. 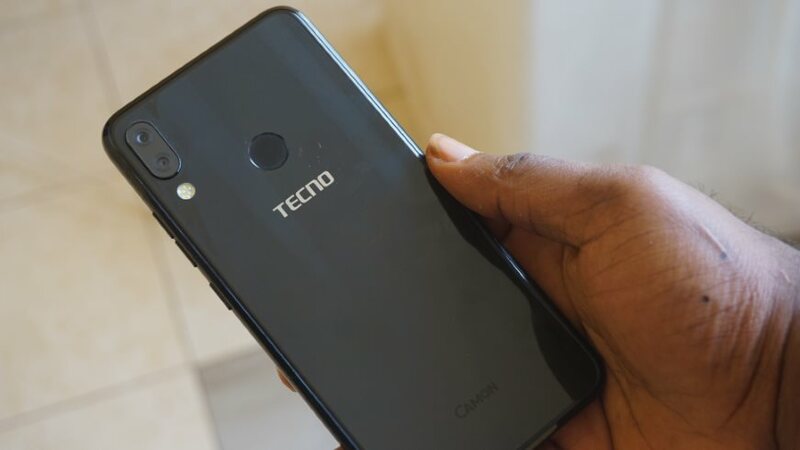 We term it, the Tecno Camon 11 Manual. This manual is aimed to help you through achieving certain functions on the phone. These are gonna be basic functions, not advanced functions like rooting, unbricking, use of apps and the likes. Just the basic things you probably do not know how to do yet on the phone. Just before we go over to the user guide also referred to as manual, let’s take a quick look at the device itself. The Tecno Camon 11 is a 6.2inch device with a resolution of 720 X 1500 pixels. 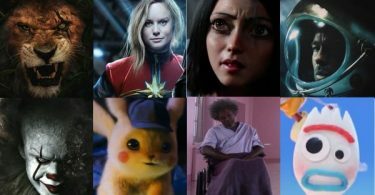 Although announced in September, 2018, it was released and became available in November, 2018. The device is powered by a Helio A22 MediaTek chip with 4GB RAM, 64GB internal storage, runs Android 8.1 Oreo and packs a 3750mAh battery. Please be aware that there is a 3GB RAM and 32GB internal storage variant of same device. The pro on the other hand, features 6GB RAM and 128GB internal storage. Having mentioned the quick specs of the device, let’s look at some tecno Camon 11 user guide. This is just a user manual on how to get basis things done on the device. This guide is equally valid on the tecno Camon 11 pro and pretty much every tecno device running Android 8 Oreo. To shut down, choose the swipe down to shut down by actually swiping down. That’s it. That’s how to turn off the phone. To turn the phone back on, press and hold the power button again till you feel a light vibration and the phone turns back on. It is highly recommended that you set a security pin or pattern the moment you buy the phone. For obvious reasons, this is important. A secure start-up prompt will be displayed. From this point, you can either choose if you want the PIN or pattern to be effective before the phone turns on. This way, the phone can’t be used for any reason except the security is passed. If you like this, choose Yes. If you do not, choose No. On the next screen, input the PIN or pattern you want. Tap Next and input the PIN or pattern again. Thereafter, tap OK. In the next screen, select if you want to show notification on the lock screen or hide sensitive notification content. When done, tap on DONE. That’s it. You’ve successfully set a PIN or pattern on your phone. Select Fingerprint. You will be required to first create a password. This will be required in a case where you are unable to unlock using fingerprint. Tap on Fingerprint Management. Enter the pin or pattern you already created earlier. Next, you will get a prompt stating no fingerprint recorded. Create fingerprint? Choose the Create option. Place your finger on the fingerprint scanner. You should remove and place your finger at intervals until the scanner captures every section of your fingerprint. When done, you’d get a fingerprint scanned successfully notification. At this point, select Finish. That’s it. That’s how to create a fingerprint security on the tecno Camon 11 and Camon 11 pro. The tecno Camon 11 and the Camon 11 pro both feature face ID security unlock system. This is necessary in cases where you’d rather unlock the phone using facial recognition rather than using fingerprint or pin. Of course, you can also decide to use both fingerprint and face ID. Think of it as having varieties. Enter the pin or pattern you already created and select next. 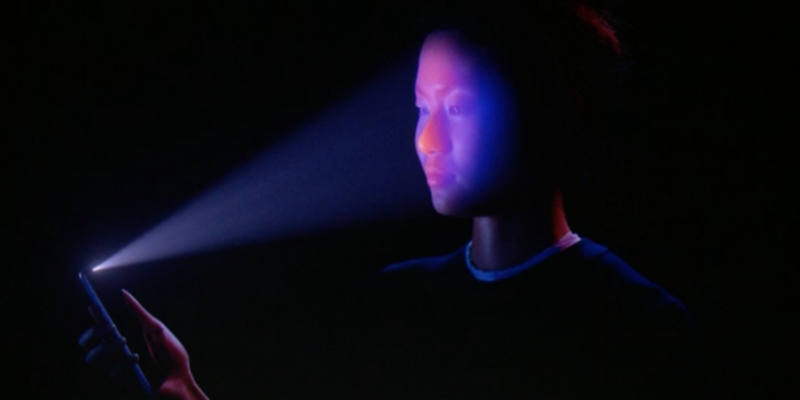 Next, select Enroll face Unlock. An instruction will be displayed. Please note that you cannot enroll your face in the phone at night except under a well lighted environment. Also note that you cannot enroll more than one face on the device at a time. To enroll a face again or another face, you’d have to delete the previous one. With the face unlock security, you can unlock screen as well as grant access to locked apps. Being able to delete or uninstall apps on the tecno Camon 11 and Camon 11 pro is easy. There are two ways you can do this. Tap and hold on the app you want to uninstall and some pop up options will be displayed. Select remove to remove the app from the app list. This won’t uninstall the app. To uninstall, select the Uninstall option. A prompt asking if you want to uninstall the app will be displayed. Select OK.
On the app menu, select Uninstall. A prompt asking if you want to uninstall this app will be displayed. Select OK.
That’s it. That’s how to install apps on the phone. When you uninstall or remove an app, that space becomes vacant. This can be displeasing to the eyes. Especially if you removed a number of apps. While still holding the app, move it to the position you want it to be in. Alternatively, press and hold on a vacant session on the home screen. Select Arrange desktop. At this point, you can select between Align Top, Slightly bottom, smart arrange. Whichever option you select, should automatically arrange your apps. Being able to take screenshots on tecno phones are basically same. There are three ways to do this; via the notification tray, button combination, and use of fingers. We already talked on these 3 ways to take screenshots on tecno phones. However, for the sake of this tutorial, we will focus on one. 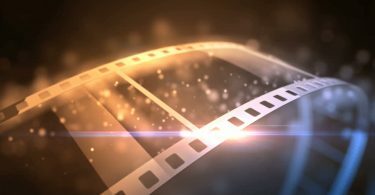 If you need guide on the rest, do check out that post. Tap on the screenshot option and you will get a snap effect with a click sound. Go to my pictures app. Select the screenshot folder to see the screenshot you just took. If you can’t find screenshot option in your notification tray, you’d have to add it. Here’s how to. Quick functions on Android are very essential. They are literally on every android phone. It’s pretty much same features you have on the control panel on iOS. The quick functions allows you activate a quick function without having to dive into the settings. Swipe from the top downwards to display the quick menu. Swipe down again to display the quick functions. Drag the functions to where you want it to be. To remove a function, drag it to the end of the page. When done, press the back button. That’s it. You’ve successfully edited the quick function settings on Camon 11. The Split screen feature has been on android for quite sometime now. We’ve even made reference to it before. This allows you to use two apps at the same time in one screen. The tecno camon 11 and 11 pro does have this feature on board. Interested in giving this a shot? Here’s how to get it done. Now, select two apps you’d like to use in the multi-window by tapping on the apps. To close the apps or exit the windows, press the back buttons till the apps are cleared. Just like every smart phone in this time and age, you can set up hotspot on your phone. That way, you can tether your phone’s internet connection to other devices around you using Wi-Fi. Enter your preferred network name, select security, input password and select save. When done, go back to Wi-Fi hotspot and toggle the off option to ON. Blue toggle indicates ON. Being able to change font size on tecno Camon 11 and 11 pro is easy and doable. This allows you change the phone font size from either Large to small. Drag the slider to select if you want the font size to be small, default or large. Use the slider to choose between small, default and large. When done, hit the back button. Like the idea of playing with your phone display? You can change theme on the tecno Camon 11 and 11 pro. On the theme page, select download. When the download is complete, select apply. That’s it. You’ve successfully changed theme on the tecno Camon 11 and 11 pro. Same steps applies to changing wallpaper. Just select the wallpaper tab. The tecno Camon 11 and 11 pro both have an LED indicator. This indicates when the phone is on charge or when there is a notification. Toggle off the option you do not want. That’s it. That’s how to turn off the notification light on tecno phones. The tecno Camon 11 and 11 pro both feature a notch cut out. Same as we have on the iPhone X and newer devices. 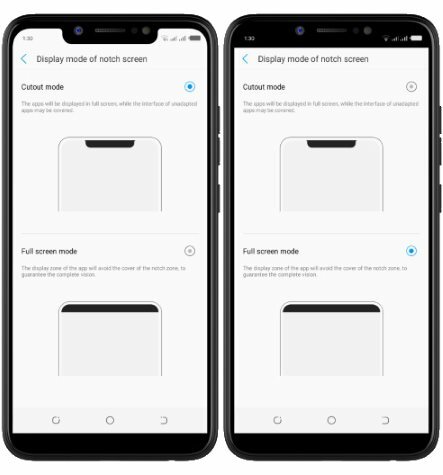 If you do not like the idea of the notch, you can disable it, sorta. Choose between cutout mode and full screen mode. Yes, you can get the specs of the tecno phone you are using without having to search online. At this point, the key specs of your phone will be displayed. If you need more advanced details, scroll down and tap on About Phone. To further view the android version your phone is running on, tap 3 times (fast speed) on the Android version option. This will display the current OS logo. Resetting the phone returns it back to its default state. Please note that this option will clear every of your personal data on the phone bringing it back to its default state. Follow the onscreen instructions to successfully reset the phone and take it back to its default state. That’s it, guys. This is all we can present at this point as the Tecno Camon 11 Manual or tecno Camon 11 pro user guide. If you think we missed out on something, please be nice enough to let us know using the comment session and we might include it in this post.